Fairfax, VA – Our soul path is the iterations of our soul through the centuries: where we’ve been; what we’ve learned; and what we’ve come back to do. It’s how we navigate our soul’s physical journey. But imagine you met someone you remembered from your soul’s past – and they remembered you, too! “He kept saying, ‘Why is this happening? 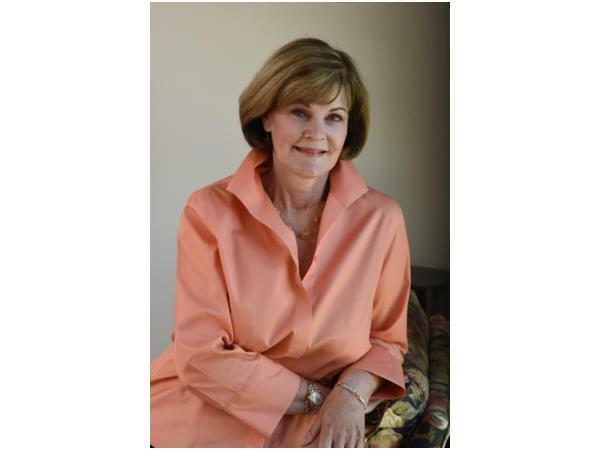 I don’t understand it,’” recalls Loretta Herrington. 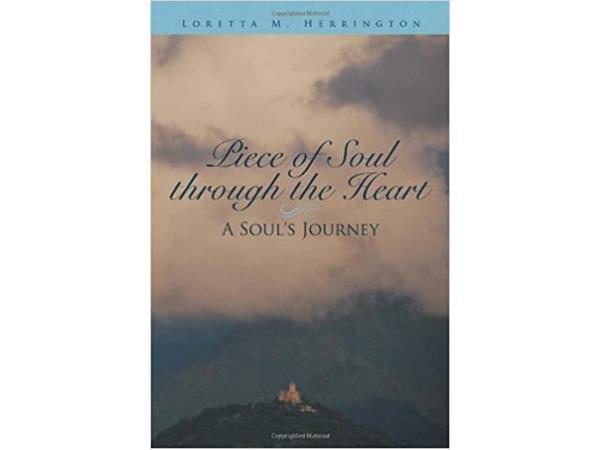 Loretta is the author of Piece of Soul Through the Heart: A Soul's Journey, which recounts the story of this remarkable experience and the friendship they built together. Loretta says most people who have these experiences (and it’s more people than you would think) choose not to pursue the relationship because it’s scary and challenging. “It opened up a whole different horizon,” says Loretta. “I made the decision to continue and we have stayed in touch since 2009." Zura, who is originally from Georgia, told Loretta he’d felt so alone in this country until he met her.